hey Reo, is your forum gonna be close? 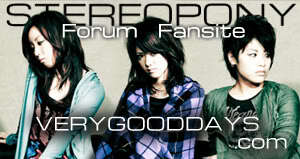 Added your blog reo, dun forget to add us too. Those who want to affiliate with us, feel free to post in this thread. Added the forum banner + link to my site. @ken0601: Done, thanks for affiliating your site with us! @sam: Done and more power to your forum as well! Since the SCANDAL podcast was started due to me joining the boards, I just want the OK to post the link onto the podcast home page. 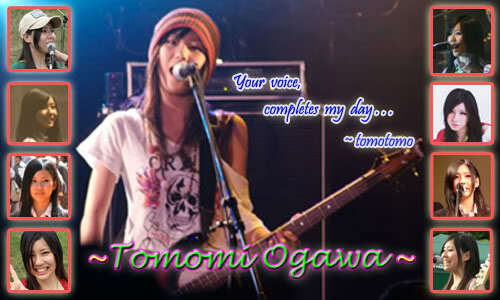 One Word Story - "TOMOMI, surprisingly tomorrow, will thoseguiltyeyes with HARUNA kick snypershot in his crotch and punched his solar plexus that is hurting him everywhere." MAKA JPOP ORG- makajpoporg.co.nr-a Philippine-based board on Japanese Entertainment! may I ask question? Is the affiliate link just limited to scandal related? moritaka wrote: Hi...can we be affiliates? Added! Thanks for affiliating with us! danny_warfield wrote: may I ask question? Is the affiliate link just limited to scandal related? Uhhhh I don't quite get what you are saying. If your asking if SH affiliates are only for SCANDAL related, well no, you can see there's YUI and Stereopony there. Sure Saku, added you as our affiliate. yo mc` can SH affiliate with my blog ? i will put SH too into my blog..
im already add SH to my blog . Done~ Thanks for affiliating with SCANDAL HEAVEN! can our blog also have an affiliation? what should i do? arigatou!